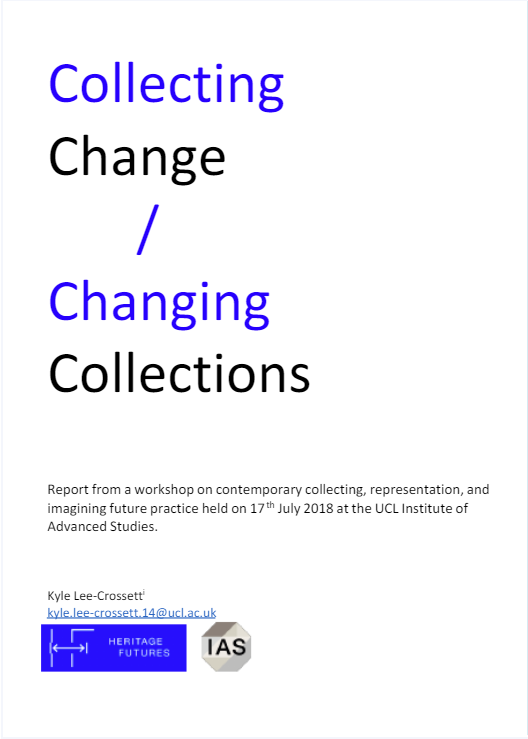 Report from a knowledge exchange on contemporary collecting, representation, and imagining future practice held on 17th July 2018 at the UCL Institute of Advanced Studies. Focused on sharing practitioners’ contributions from the day, this report raises both academic and on-the-ground issues about contemporary collecting practice across a wide range of fields in archives, social history, and science museums. The report can be downloaded from HERE or the viewer below. We welcome any comments or feedback. 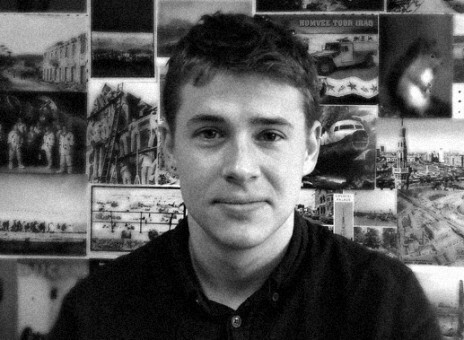 These can be sent to Kyle Lee-Crossett [kyle.lee-crossett.14 at ucl.ac.uk].